The exhibition "From Herring to Oil" presents the history of the Stavanger region from a maritime perspective. It traces the development of business and industry from the great herring fisheries at the beginning of the 1800s right up to the modern-day oil and gas industry. 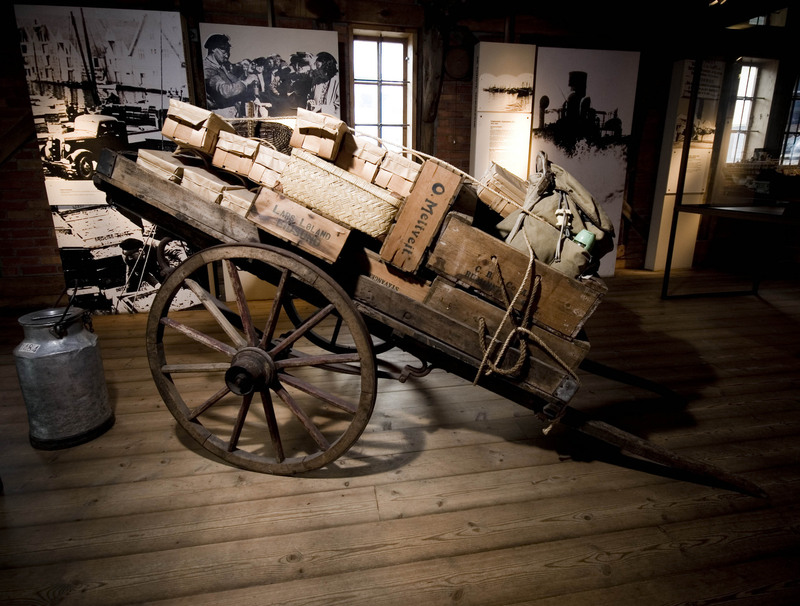 The exhibition is built around several themes; Stavanger as a centre of the herring industry and shipbuilding, as a port and as the “oil capital”. It demonstrates how the herring fisheries and trade developed in the 1800s, and how important international shipping, shipbuilding and maritime industries have been for Stavanger’s development. Local coastal culture, boatbuilding traditions, passenger traffic and the development of the harbour have all also played central roles in this history. 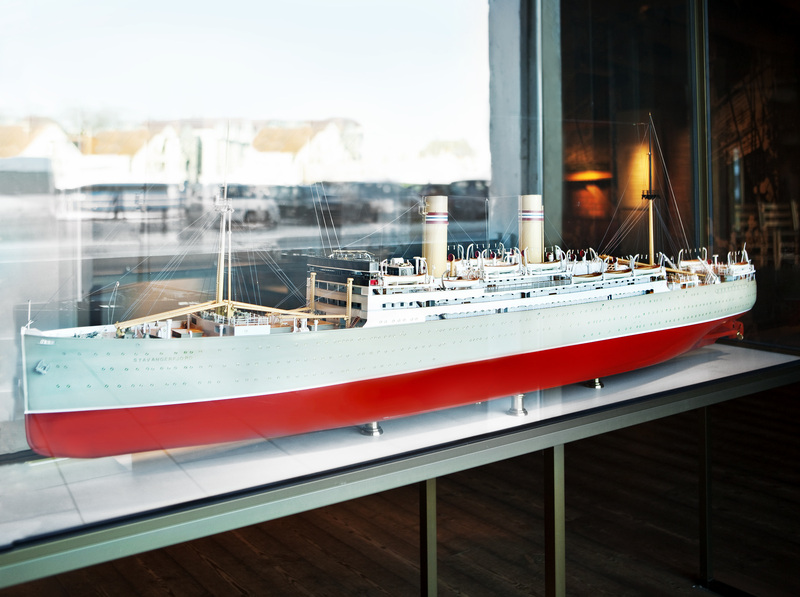 In the exhibition rooms there are objects such as expertly made models of the working boats which were used in Rogaland in the 1880s, a model of the transatlantic ship Stavangerfjord, which belonged to the Norwegian America Line shipping company, and a section from the smoking saloon of the coastal route ship Stavanger I, built in 1914.